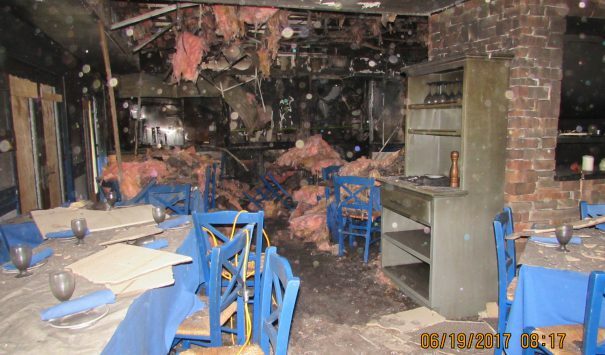 In June the Yianni’s Taverna Restaurant had a major fire. 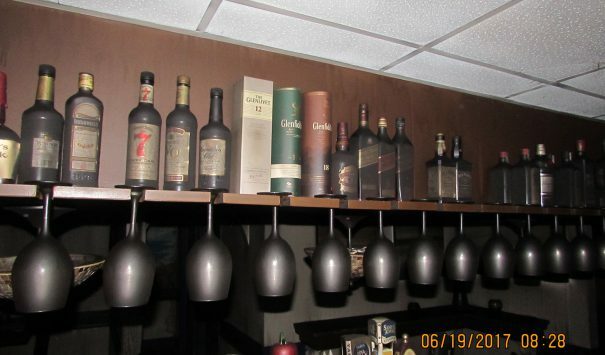 The fire tore through the building with smoke penetrating all the surfaces and containers. The fire also cut power to the building causing a failure of the refrigeration units. They contacted Cityline Construction for help. The reconstruction process was going to be tough as it is hard to throw away mass amounts of food; however the lack of refrigeration, the damage from the smoke and the heat from the June day made the decision easier to make. 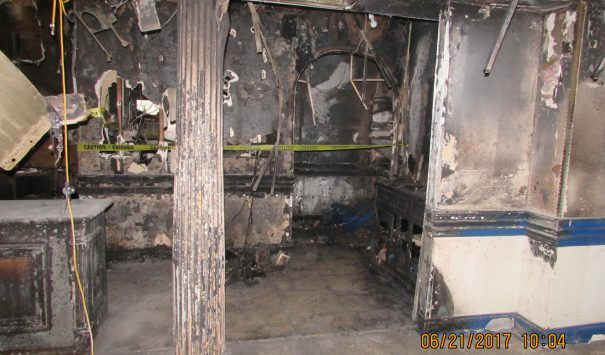 Our crews worked with the Yianni’s staff to put together a comprehensive list of all the items that were lost in the fire, making sure to carefully document everything as we went along. While part of our crews were helping with the food inventory, the rest of our crews worked to strip the building of all burned and damaged materials. 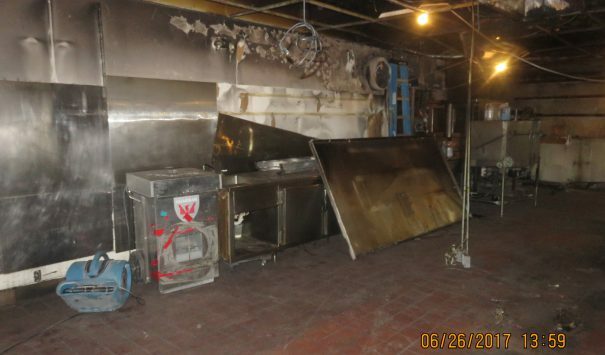 With all the debris removed the restaurant was completely decontaminated and the air treated. 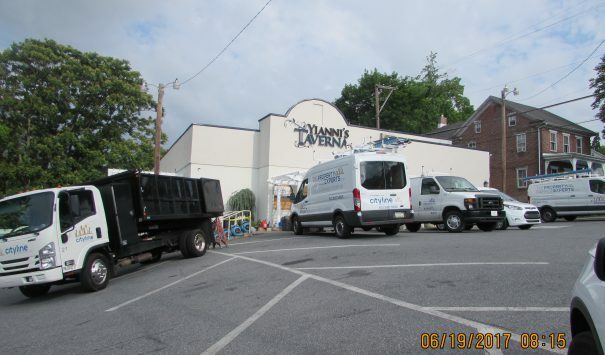 Yianni’s Taverna is currently undergoing reconstruction and plans to reopen the business. Several of our coworkers here know the restaurant and have been several times. When Yianni’s finishes and reopens I bet they will bring back with them that delicious food. This was an unpaid plug.